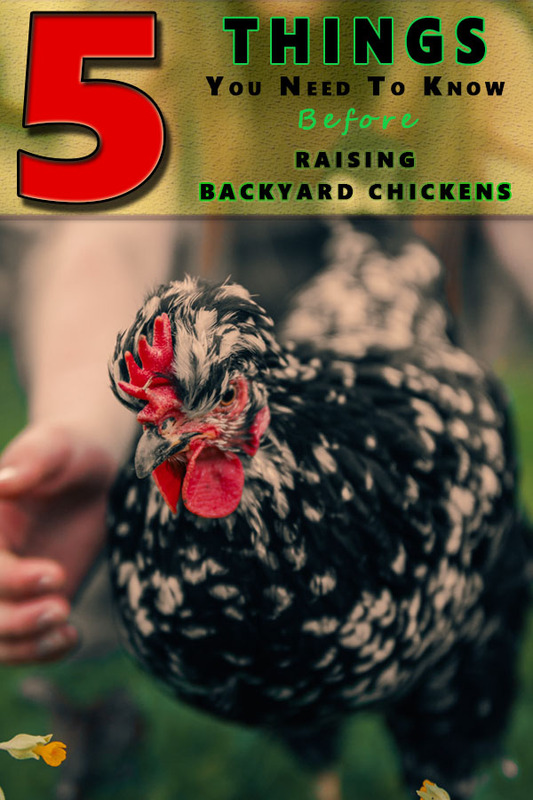 5 Things You Need to Know Before Raising Backyard Chickens! 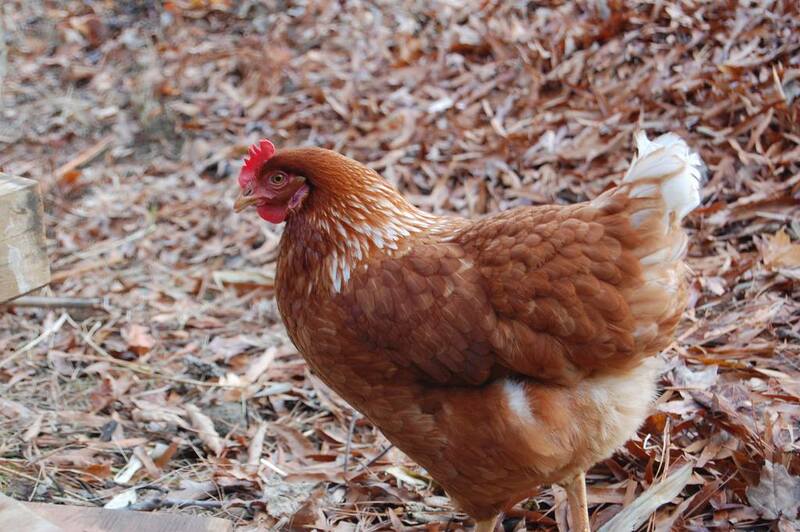 During my research about raising backyard chickens, I have encountered a lot of pros and cons. Some think that it is expensive to groom the chickens just for the eggs because eggs can be pretty cheap in the stores, and others think that raising backyard chickens is a very good thing because the eggs are not laid by genetically modified chickens and it pays out in the end. I agree with the latter and only because of the healthy benefits of raising chickens in your own backyard but in time I have found out many more benefits. 2. You will need to buy some chicken food though but you will cover the expenses by not having to buy eggs. With the right diet, your chickens can be well fed and your eggs can be full with more nutritious materials and therefore they will have more quality. It is very likely that almost everything you need to feed your chickens to make them healthier and more productive is already in your possession, stuff like the food you usually throw away and earthworms. It is scientifically proven that the eggs that you gain from backyard chickens are healthier and with more quality than the ones you buy from big companies. important for the egg quality. The chickens will pick from your ground and you can use them instead of turning your compost yourself which will save you a lot of time and energy. Using them as pets they can help your small children to improve their communication skills and they can be good company for your dog. Letting your children feed the chickens and giving them chores around the chicken coop can teach them a lot about responsibility and in time help them become better persons. 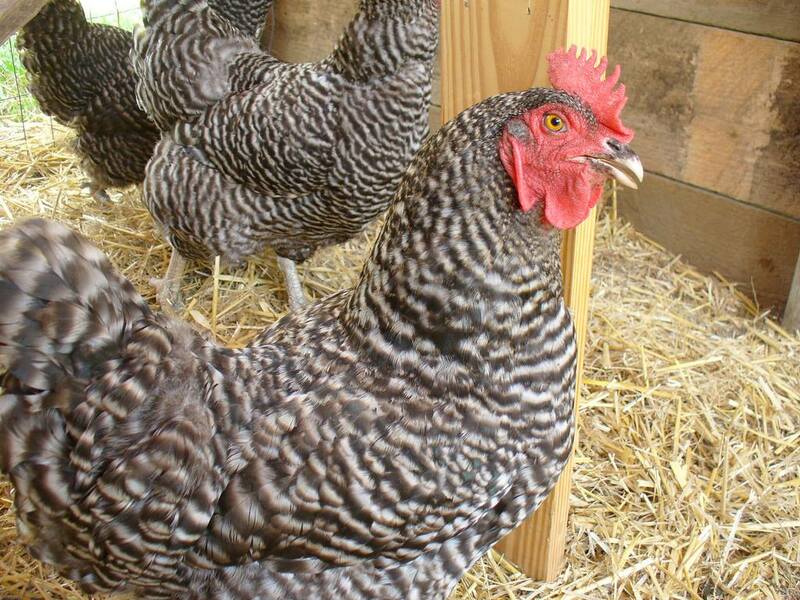 A small flock of chickens in your backyard is the perfect small thing investment you can make if you live in a suburban house, and if you do some research you will see that many people are practicing this. I am not implying that raising chickens in your backyard is all sunshine and rainbows but I am certain that once you get a hold of the whole process it will be very easy to keep up with their needs. They will eat pretty much everything from beetles to grasshoppers and ticks. If you have a garden you will be amazed how better it will look if you let your chickens take care of the pests in your yard instead of using some pesticide full of chemicals that can harmful for you and your children after using them for a long time. By picking and scratching the ground they will eat and therefore get rid of the weed seeds that the wind has blown in and in the next year, your garden will be even prettier than before. Related Article – 14 Toxic Plants Your Chickens Must Avoid! 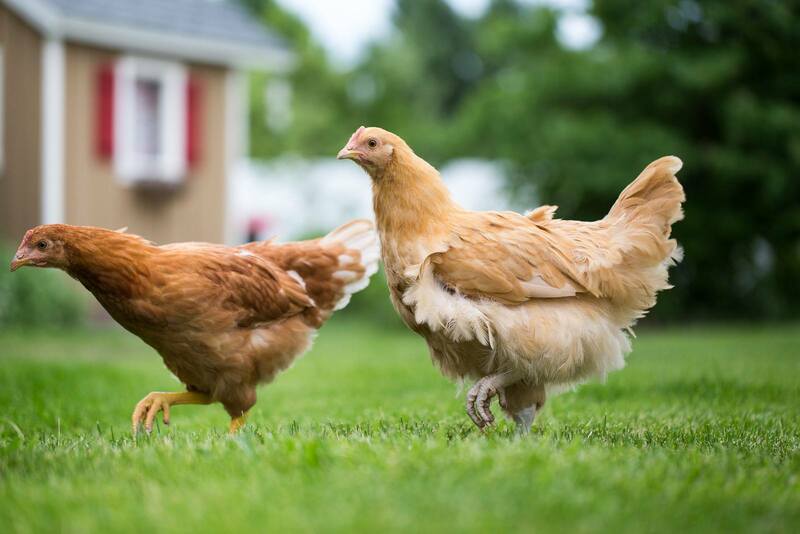 If your job or the job of your family members is keeping you from living in the country, raising chickens in your backyard is the perfect thing for you to get a sense of the country life and enjoy a part of its simplicity. Raising backyard chickens will teach you a lot about self-sustainability and I think that we all agree that a lesson about self-sustainability is important for everyone to learn. Previous Article What to feed chickens to get the best eggs? Next Article Materials For Chicken Coop That You Can Find Everywhere! Loved the article, but chickens are not genetically modified. They eat grains that are GMO’s, but the chicken itself is not a GMO.